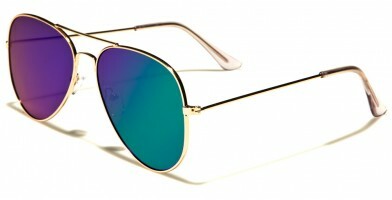 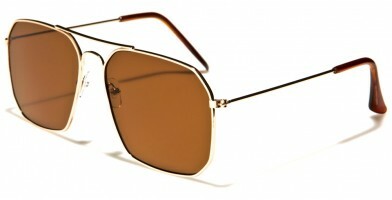 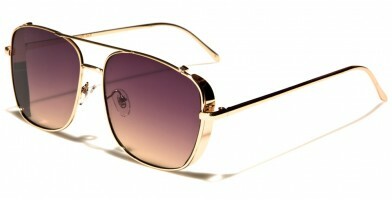 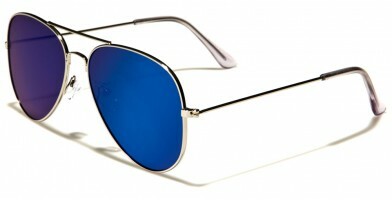 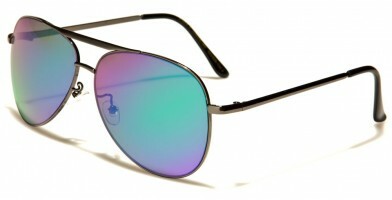 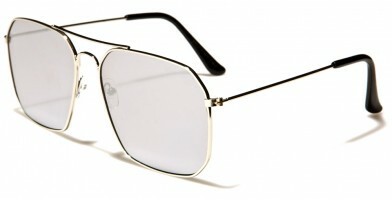 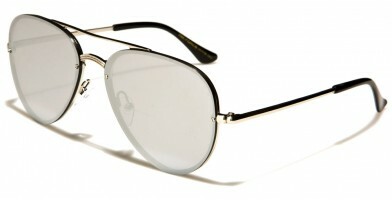 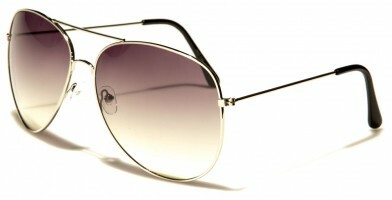 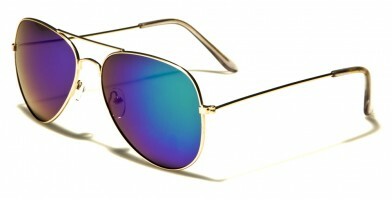 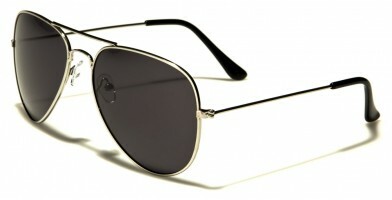 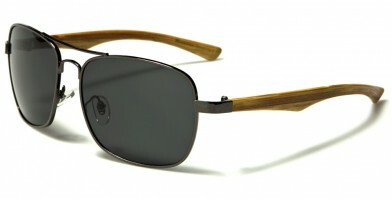 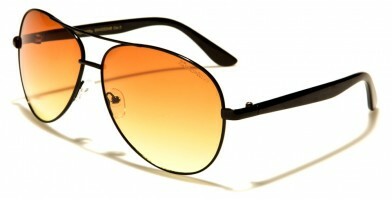 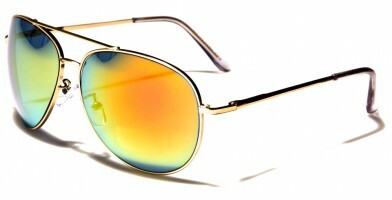 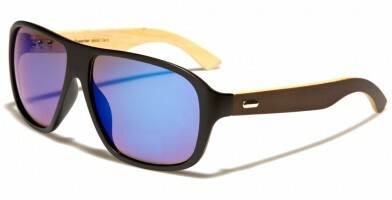 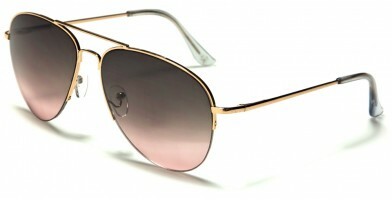 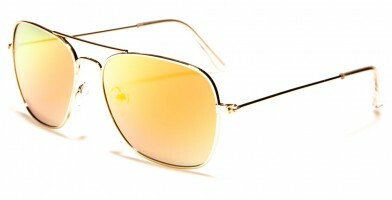 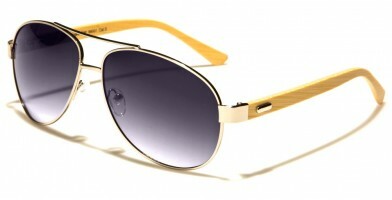 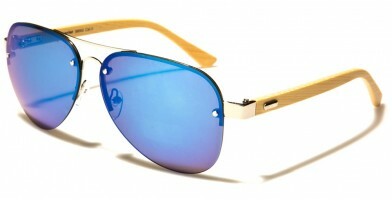 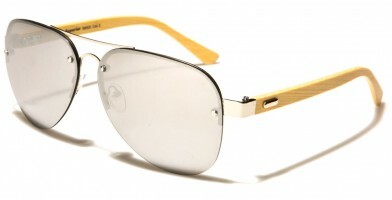 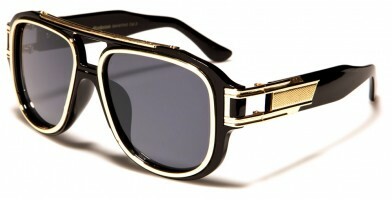 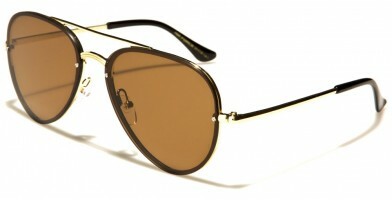 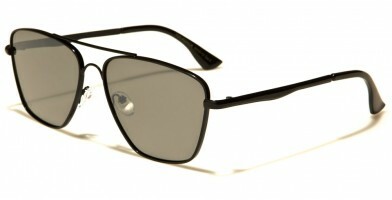 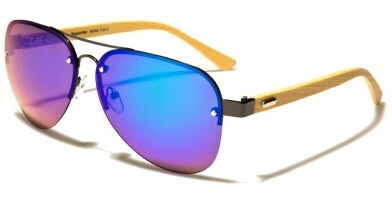 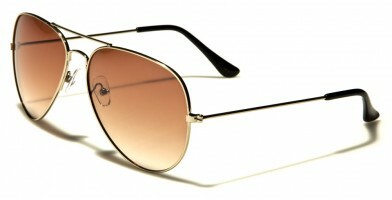 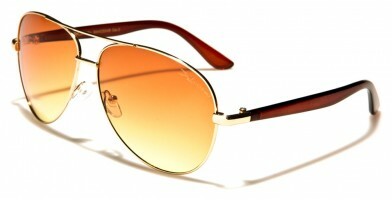 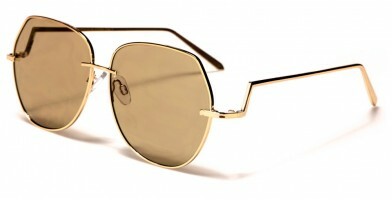 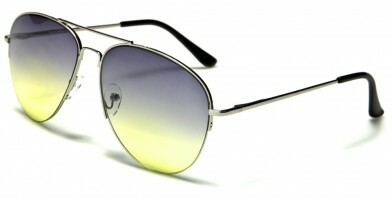 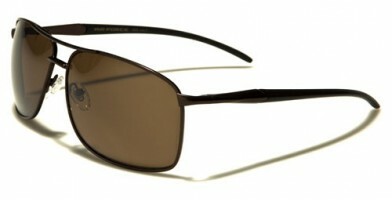 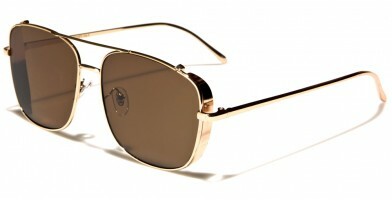 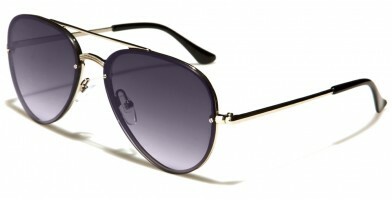 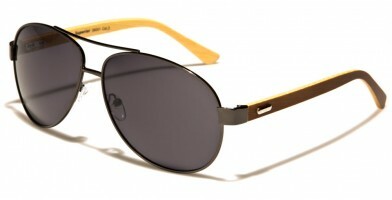 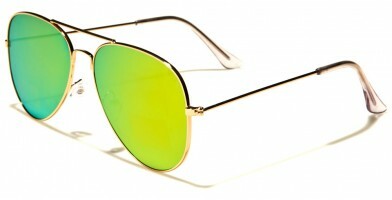 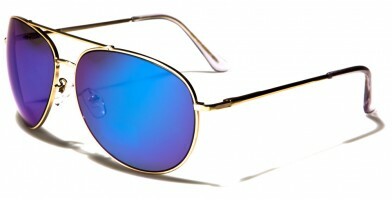 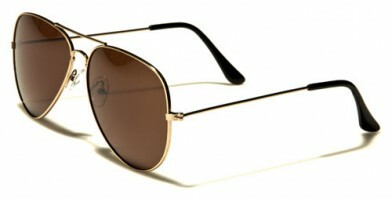 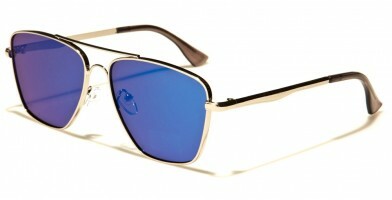 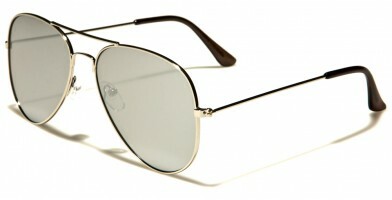 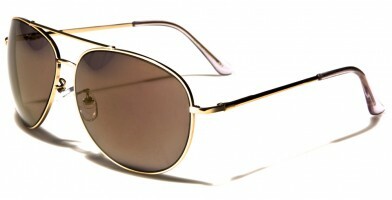 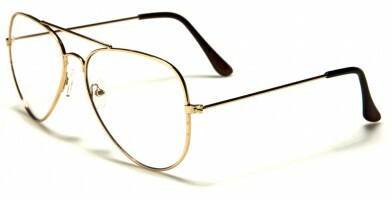 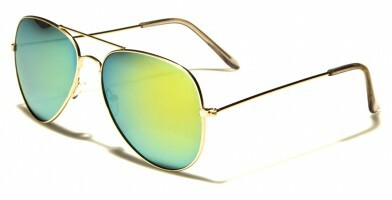 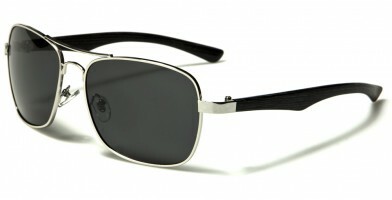 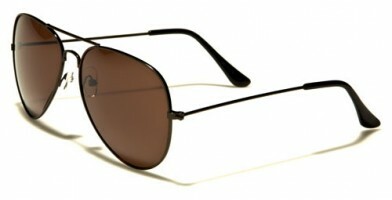 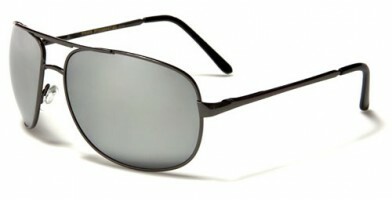 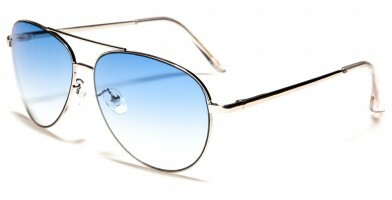 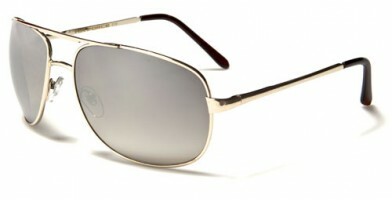 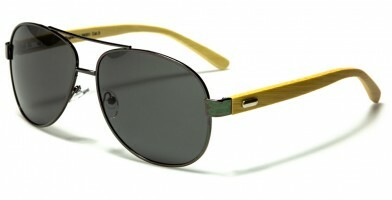 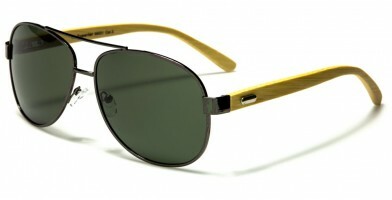 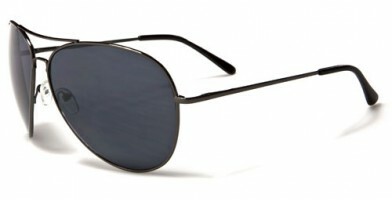 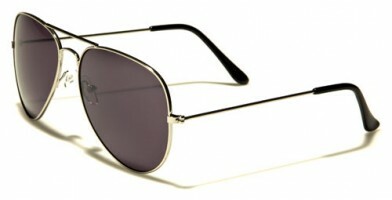 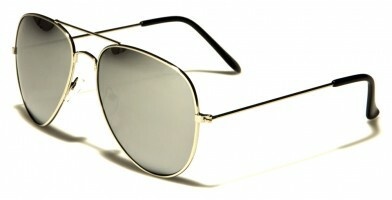 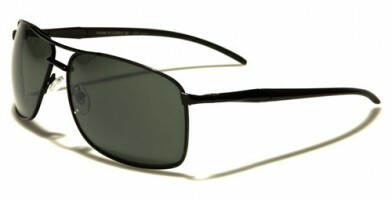 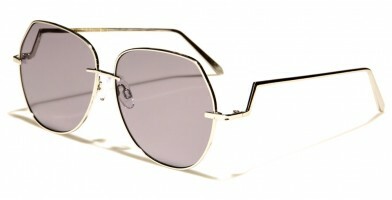 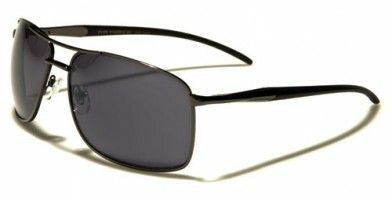 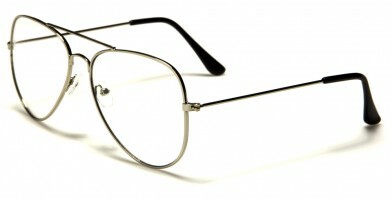 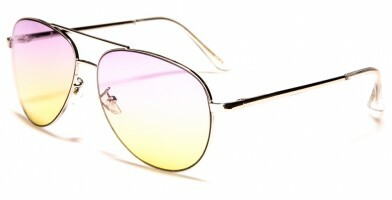 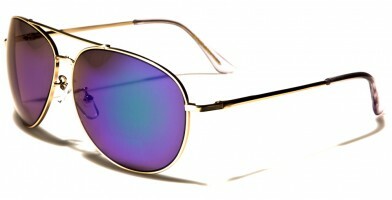 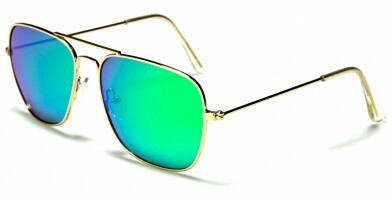 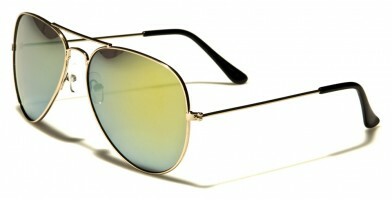 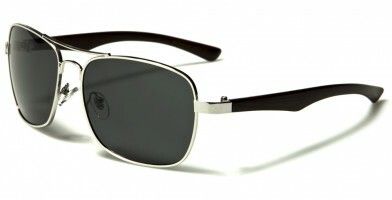 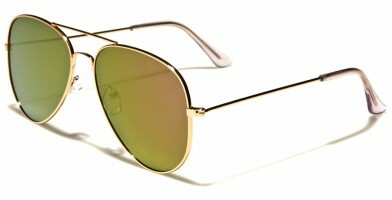 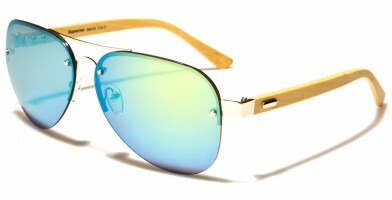 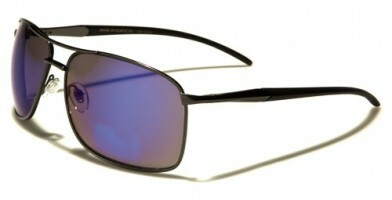 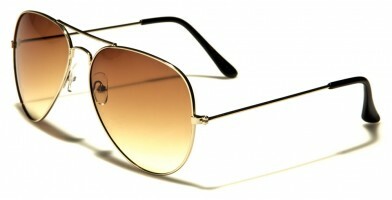 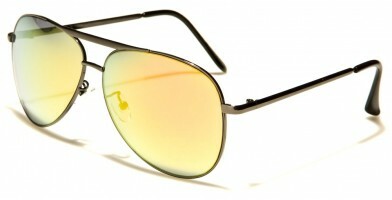 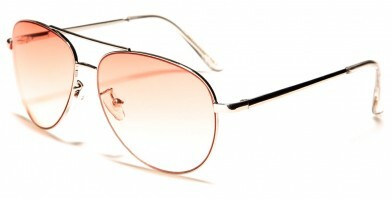 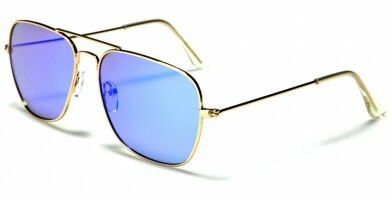 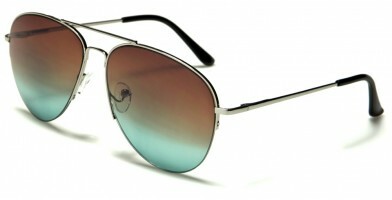 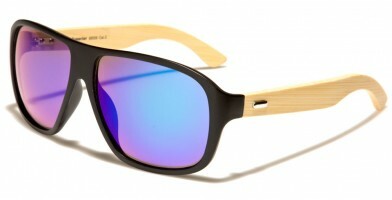 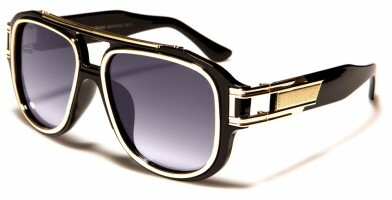 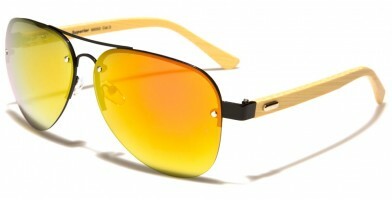 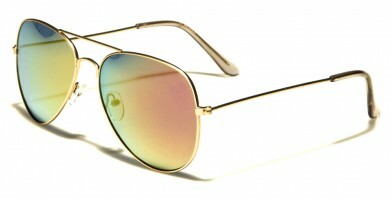 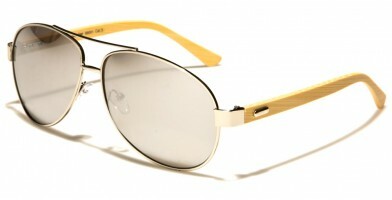 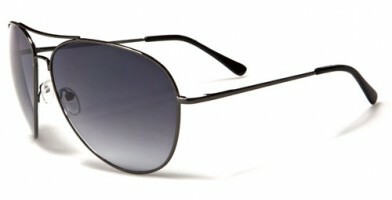 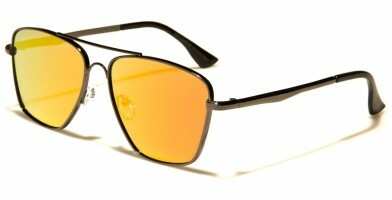 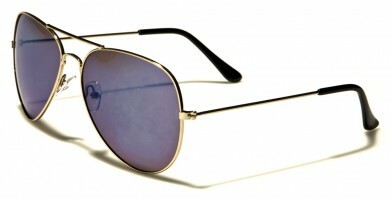 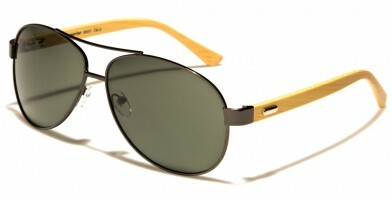 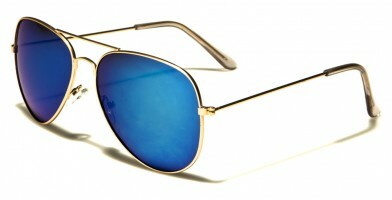 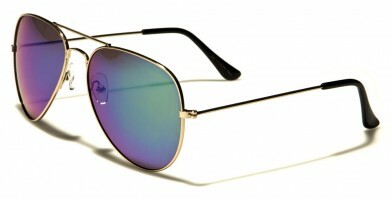 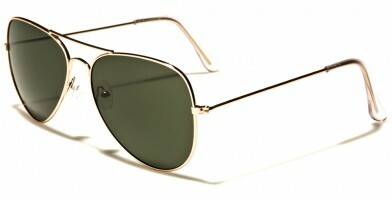 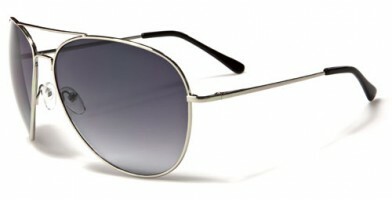 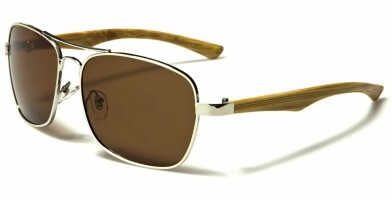 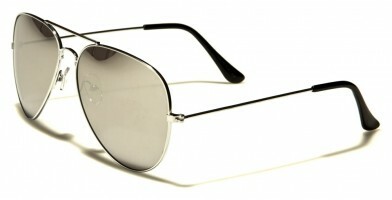 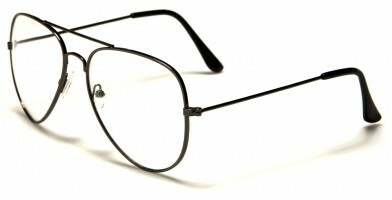 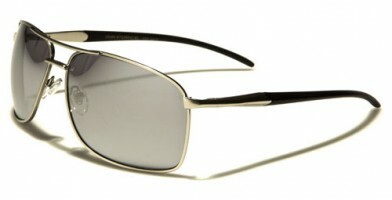 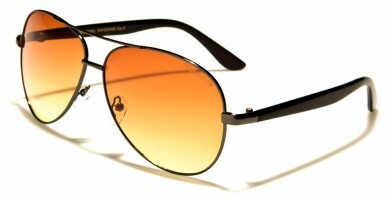 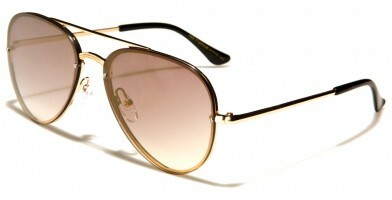 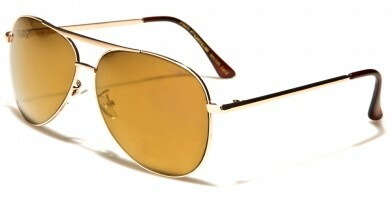 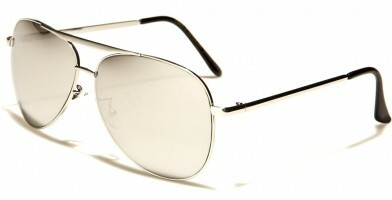 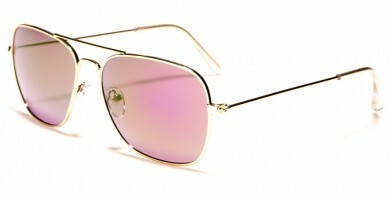 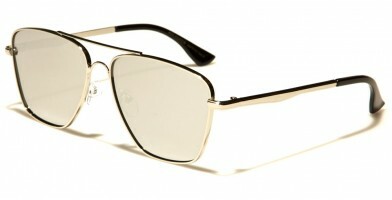 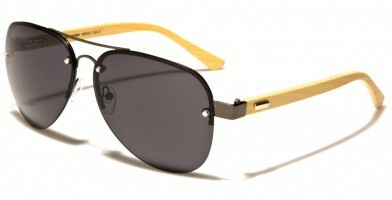 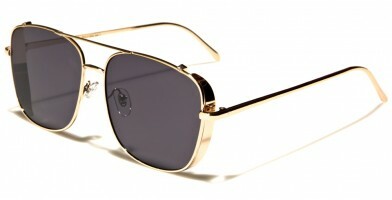 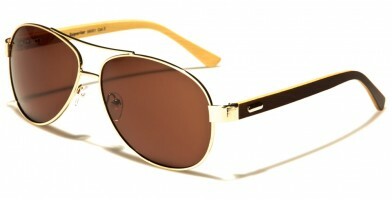 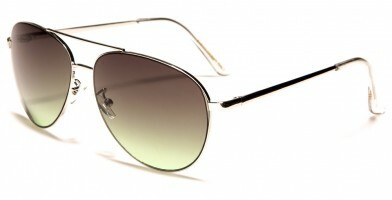 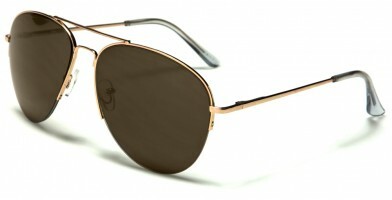 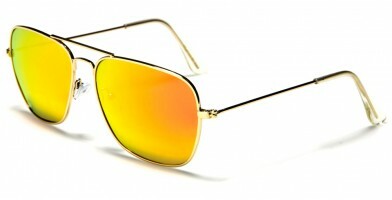 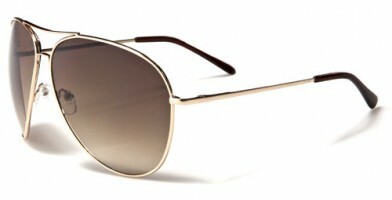 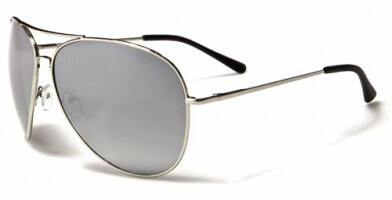 Aviator men's sunglasses offer the ultimate classic and chic look. 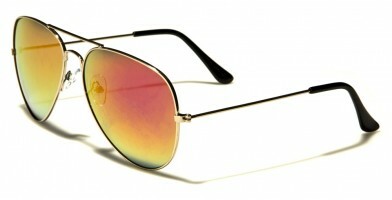 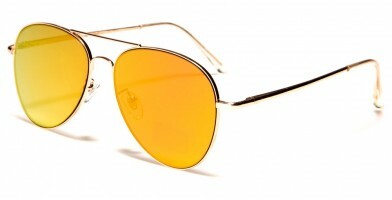 Originally, aviator sunglasses were designed to aid pilots in severe weather conditions. 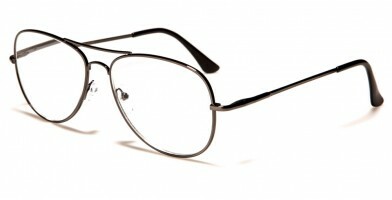 Now, iconic and symbolic, these wholesale glasses are available in numerous brands, styles, materials, lens types and come with a variety of features. 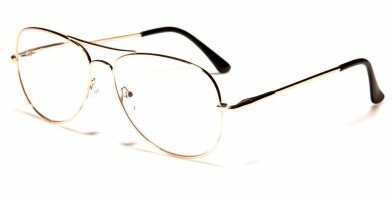 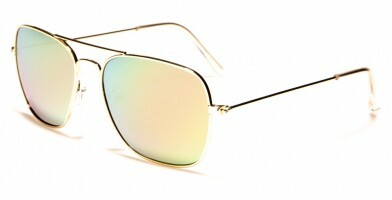 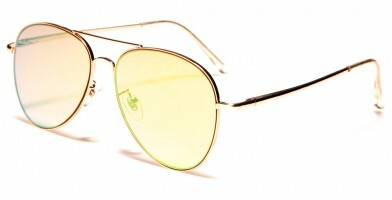 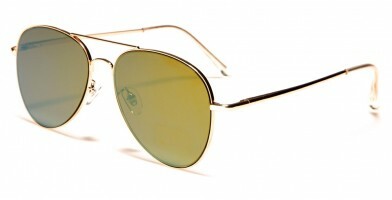 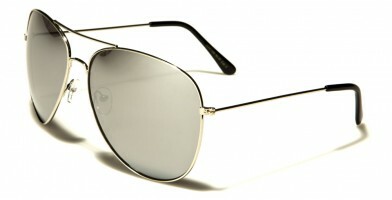 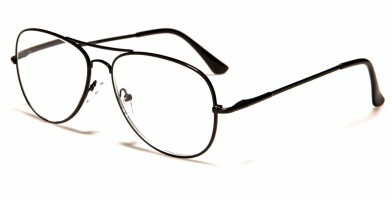 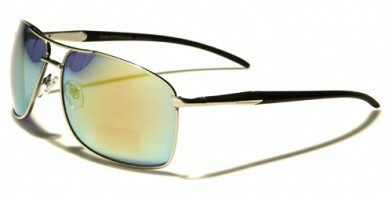 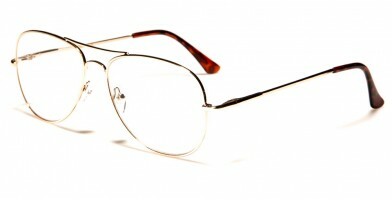 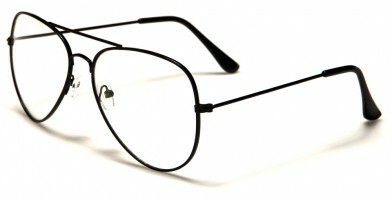 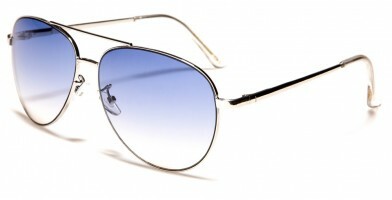 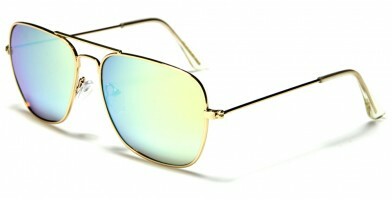 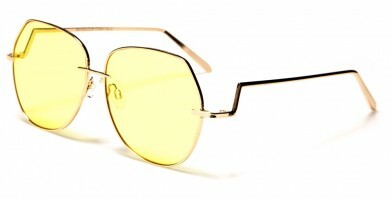 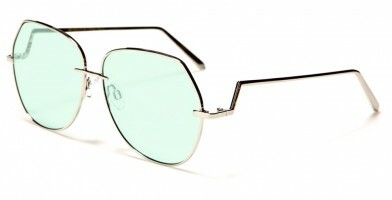 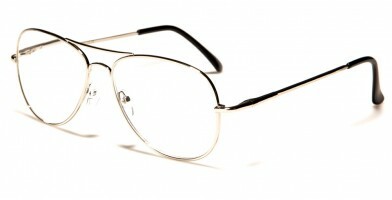 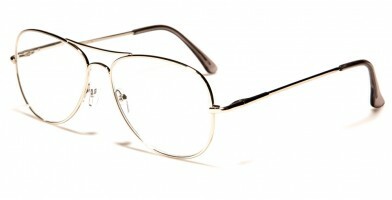 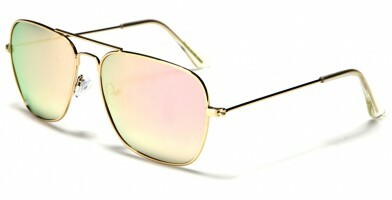 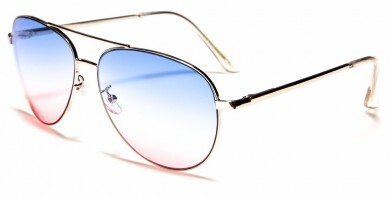 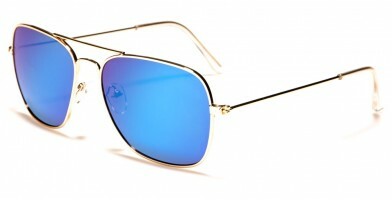 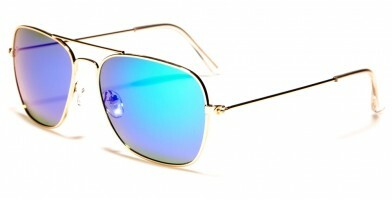 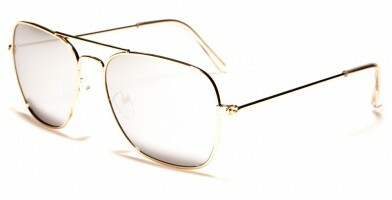 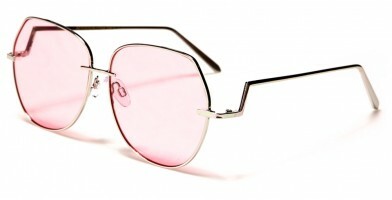 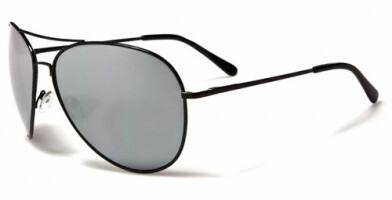 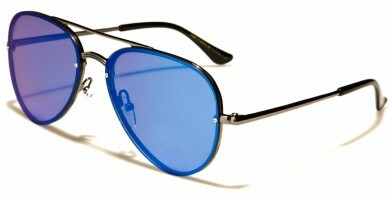 Popular aviator brands sold in bulk include Air Force, Arctic Blue, BeOne, Biohazard, CG, Dxtreme, Eyedentification, Khan, Manhattan, Oxigen, Polarspex, Retro Rewind, Sturgeon, USA, X-Loop and many more. 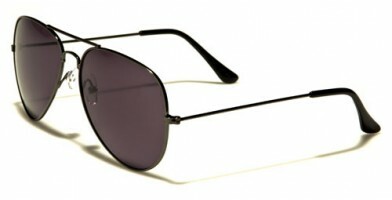 Several different styles of aviators are available by the dozen, more than just the famous Tom Cruise shades from "Top Gun."